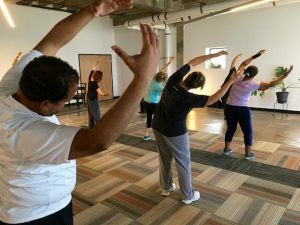 One of you recently shared interesting research into what happens physically when we attend to ourselves during meditation and mindfulness practices such as Awareness Through Movement®. Particularly important: there’s a link between well being and interoception. 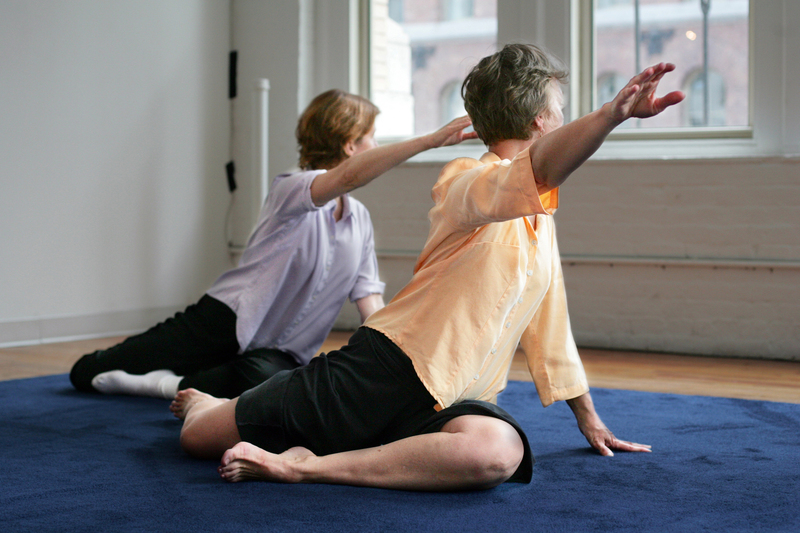 When we attend to ourselves in the specific ways invited by practices like Feldenkrais®, there’s potential for improving physical and psychological health. Find the complete article here on the Frontiers in Psychology website. This entry was posted in Health, Theory and tagged interoception, meditation, mindfulness, psychology, well being on August 7, 2015 by DallasFeldenkrais.